This time of year you can’t turn on the radio without hearing people singing about the joys of being home during the holidays. And yet, if you’re looking to buy a home, you will hear from many that there is no worse time to look than now. 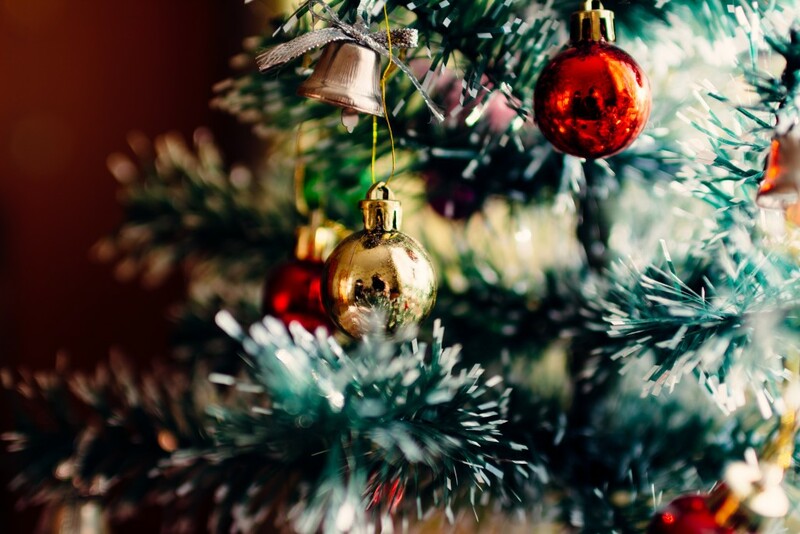 While we certainly wouldn’t recommend this time of year to our clients, buying a home during the holiday season is not the impossible task that many make it out to be. In fact, there are even some reasons why it could help to be looking now! Less Competition: Just as there aren’t as many properties for sale, there also are not as many competing buyers during this time. While this can certainly help keep your budget in check, it also helps to lessen the stress of buying a home, as you may not feel the need to place an offer immediately just because you *think* you like a house. Weather: Stay with us here. It is easy to fall in love with a home in the Spring or Summer when it is beautiful outside and trees and flowers are in bloom. But a bonus to seeing homes in the winter is you will get to test the heat, check for drafts, and if there is snow on the ground, you will even get a sense of if water can penetrate the house. This is going to be your home for years, so learning how the winter affects it will be a huge plus as you search around the holidays. As we said, this is not the ideal time to buy a home, but if you are in the market, there are definite advantages to buying now! We certainly aren’t afraid of the cold, so give us a call today and we can help you get started in finding your dream home.